Whether you need weekly, biweekly or one-time cleaning, your home will be cleaned to your highest expectations and your satisfaction is 100% guaranteed. 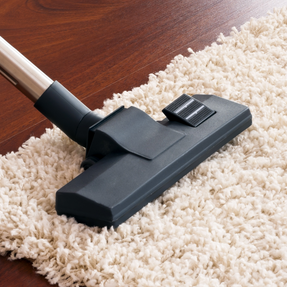 Are you looking for a reliable and trustworthy residential maid service in Monmouth County? Then Spot On Maids is here for you: Our experienced home cleaning service maids are ready to come to your home and get it in tip top-shape! Learn more About Us. Whether you’re seeking a single deep clean to prepare your home for a big gathering or a weekly schedule that takes care of grunt work and saves you time -our local maid service is on-hand. Let us take care of the dirty work as you relax and take in some much-needed free time. Our cleaning services in Monmouth County are backed with a 100% satisfaction guarantee: if you’re unhappy with the results, we’ll give your money back, without question! Your satisfaction is paramount. We’re here to help you keep your home beautiful so that you can enjoy your free time. Book a cleaning session with us.